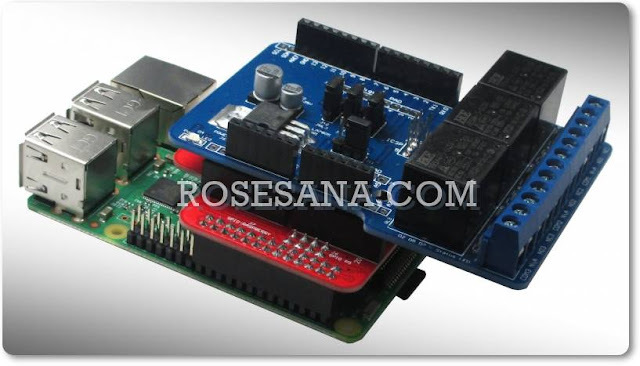 The N79E845A/844A/8432A 8-bit Turbo 51 (4T Mode) microcontroller is embedded with 16K/8K/4K bytes Flash EPROM which can be programmed through universal hardware writer, serial ICP (In Circuit Program) programmer software ISP function. The instruction sets of the N79E845A/844A/8432A is fully compatible with the standard 8052. The N79E845A/844A/8432A contains 16K/8K/4K bytes Application Flash EPROM (APROM) memory, 4 Kbytes Data Flash memory, and 2 Kbytes Load Flash EPROM (LDROM) memory; 256 bytes direct and indirect RAM, 256 bytes XRAM; 17 I/O with bit-addressable I/O ports; two 16-bit timers/counters; 7-channel multiplexed 10-bit A/D converter; 4-channel 10-bit PWM; three serial ports including a SPI, I2C and an enhanced full duplex serial port; 2-level BOD voltage detection/reset and power-on reset (POR) .The N79E845A/844A/8432A also supports internal RC oscillator at the nominal frequency of 22.1184 MHz. The accuracy of RC oscillator (22.1184 MHz) is trimmed as 1% under the condition of room temperature and VDD = 5V before shipping from by factory trimming mechanism, which peripherals are supported by 14 sources of four-level interrupt capability. To facilitate programming and verification, the Flash EPROM inside the N79E845A/844A/8432A allows the program memory to be programmed and read electronically. Once the code is confirmed, the user can protect the code for security. 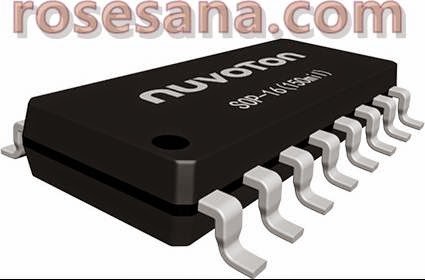 The N79E845A/844A/8432A microcontroller, featuring wide operating voltage range, built-in rich analog and digital pheriperals and non-volatile Flash memory, is widely suitable for general control and home appliances.  One set of enhanced full duplex UART port with framing error detection and automatic address recognition.  One set SPI with master/slave capability.